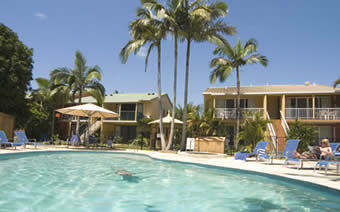 Noosa Keys Resort offers an idyllic Noosa accommodation choice for couples and families. 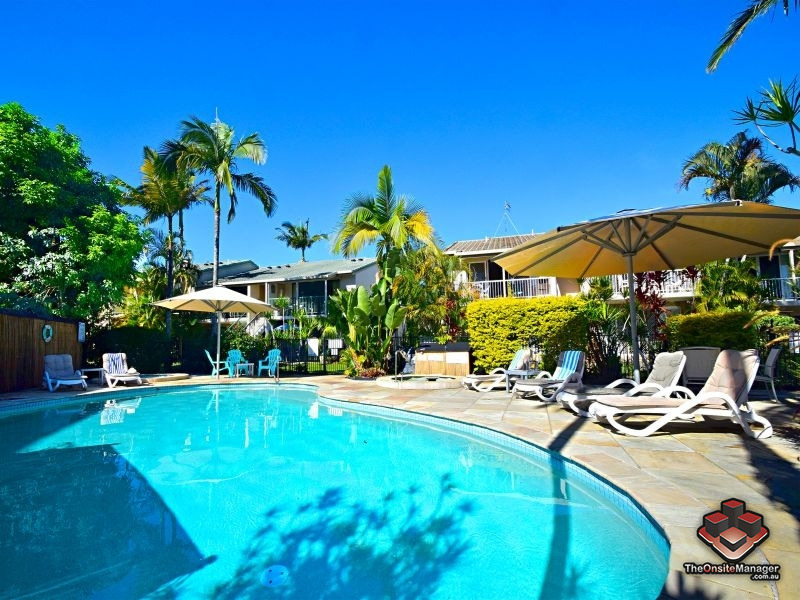 Relax in a beautiful environment and discover the beauty of Noosa. 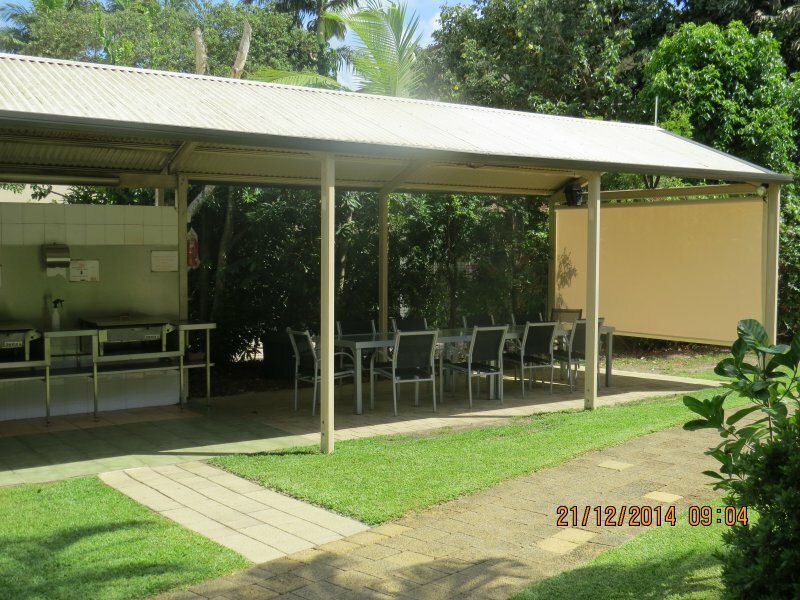 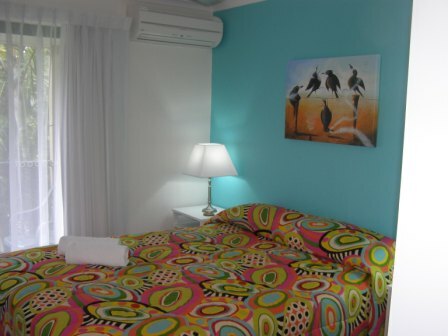 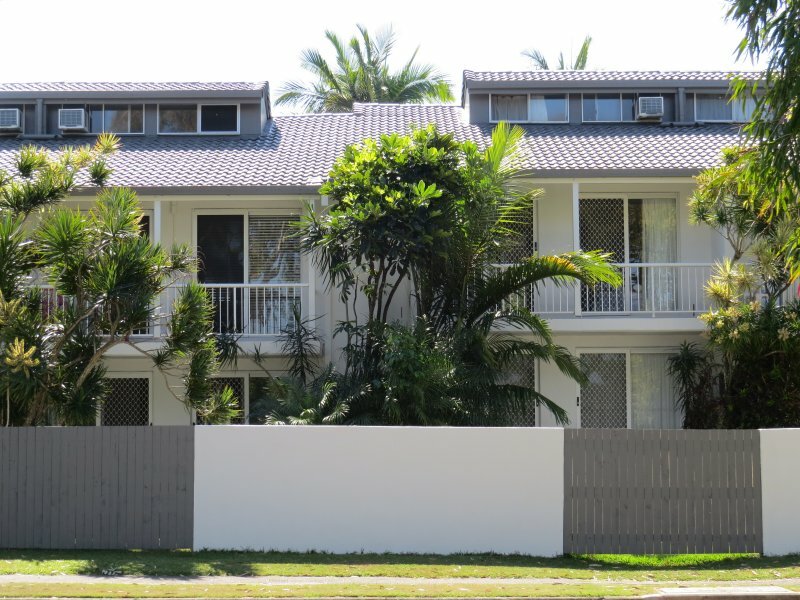 Our Noosaville holiday accommodation is spacious, clean and ideally located. 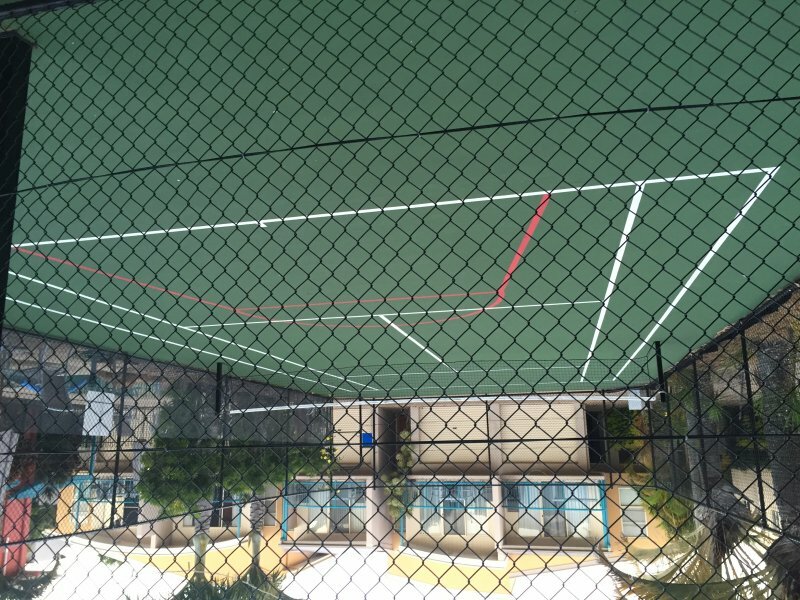 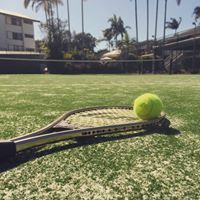 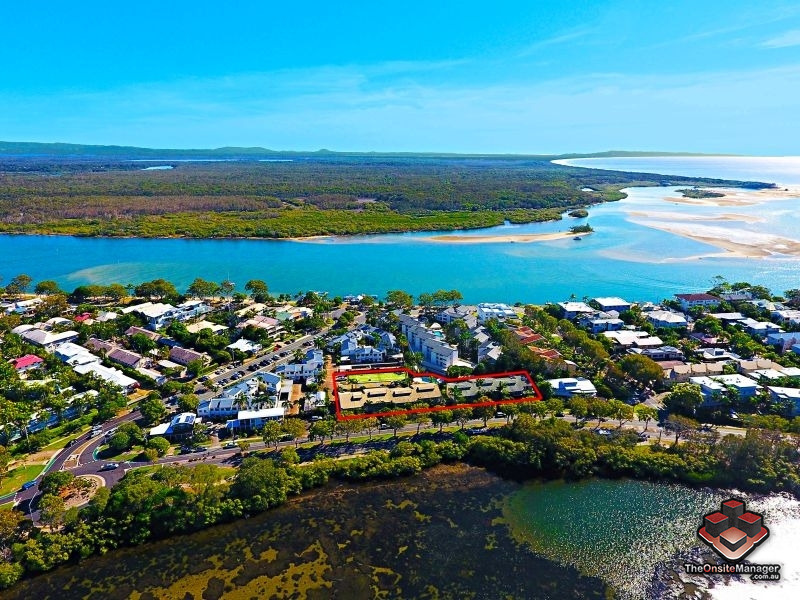 Indulge yourself and enjoy the many activities that Noosa and the surrounding area has to offer. 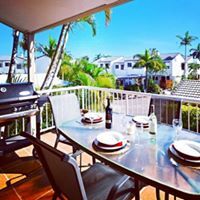 The river is at your doorstep so swimming, boating, jet skiing, fishing, kayaking, sail boating, or pack a picnic with wine and watch the amazing sunset over the North shore. Each fully furnished, self contained apartment has a fully equipped kitchen, laundry and combined lounge dining room. 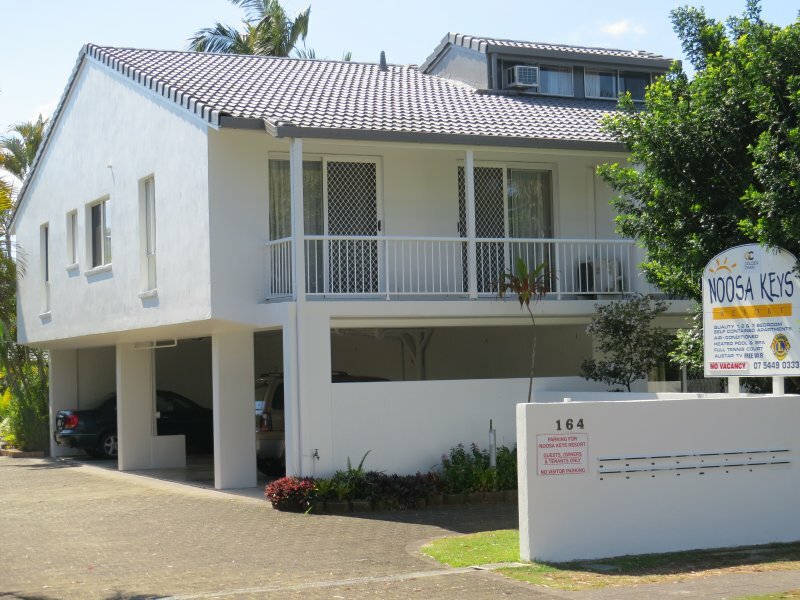 Our Noosa accommodation comprises 20 spacious 2 and 3 bedroom apartments. 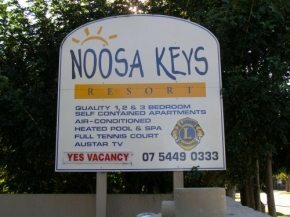 Enjoy a welcoming, relaxing, Lion friendly and affordable Noosa holiday accommodation at Noosa Keys Resort. 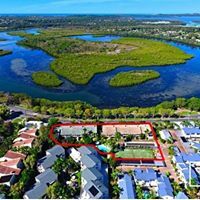 All of our Noosaville resorts apartments feature; Free WIFI , air conditioning, direct dial ISD telephones, cable TV, DVD, flat screen TV, undercover parking with on-site management and tour desk all set in tropical landscaped gardens. 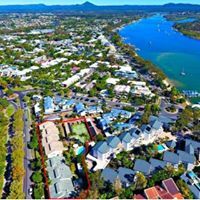 Located meters from the beautiful Noosa river and Gympie Terrace, our Noosa accommodation is a sanctuary in the heart all the beauty that Noosa has to offer. 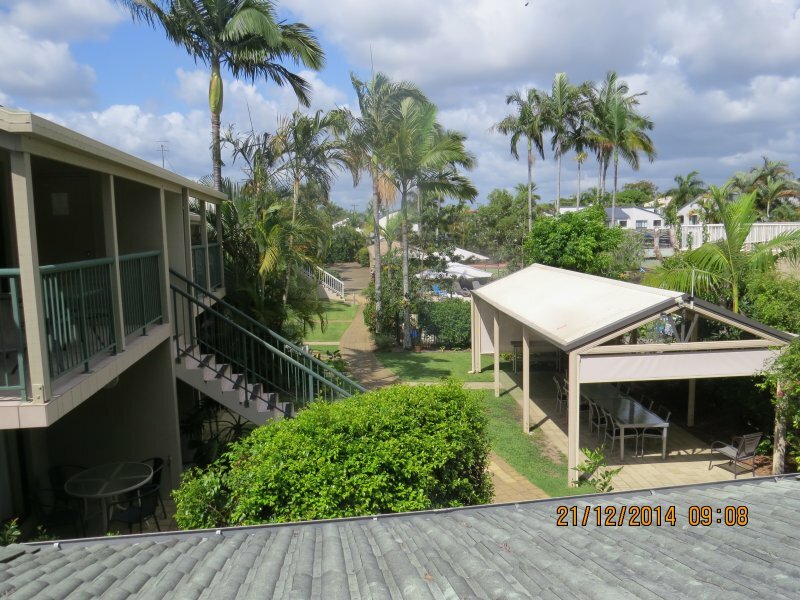 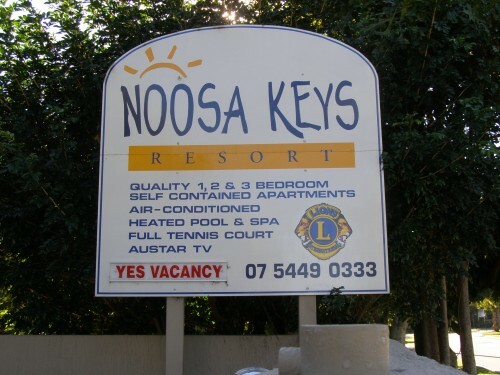 Friendly, relaxing, Lion friendly and affordable holidays at Noosa Keys Resort.